As students across Missouri receive their final report cards, the age-old measurement of progress and success, St. Louis Public Radio decided to hand them out for Missouri legislators, too. 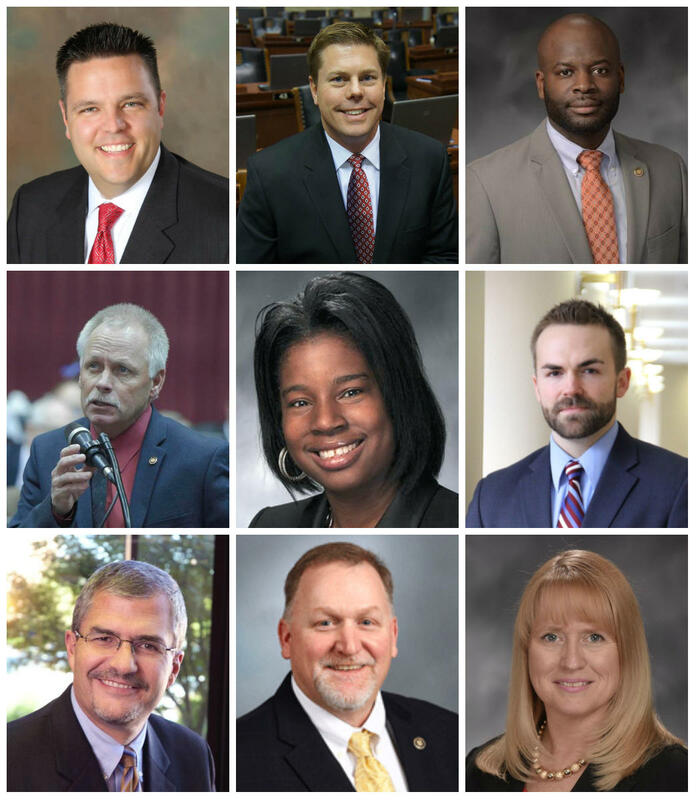 These nine legislators scored an A and are listed from left to right from the top: Rep. Justin Hill, Rep. Dean Plocher, Rep. Clem Smith, Rep. Randy Pietzman, Rep. Karla May, Rep. Nick Schoer, Rep. Kirk Mathews, Sen. Dave Schatz, Rep. Chrissy Sommer. We’ve graded lawmakers A-F for the 2017 regular session by using a complicated formula that took into account their time in office, the number of bills sponsored and co-sponsored and how far those went, as well as committee or subcommittee chairman positions. In a twist, the lawmakers were asked to grade themselves as well, though not everyone did. At the bottom of the story is a database of every legislator in the state, plus detailed explanations of our grades for the roughly 80 lawmakers in St. Louis Public Radio’s listening area. Though the top two legislative leaders aren’t from the St. Louis area, it’s worth explaining the Republicans’ low grades for a session in which their party had a supermajority. 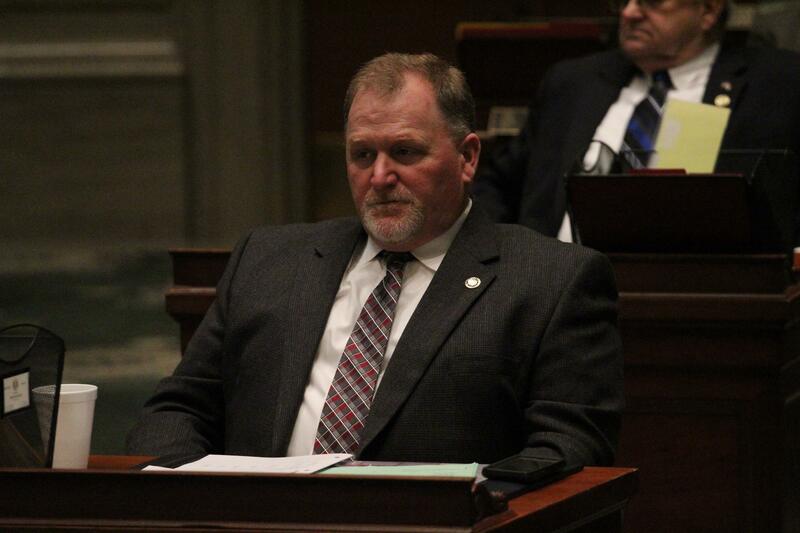 House Speaker Todd Richardson of Poplar Bluff, didn’t sponsor any bills beyond the usual budget bills, which we didn’t count. He earned a D. And Senate President Pro Tem Ron Richard of Joplin, who sponsored two that didn’t go beyond his chamber, received an F. But our rubric didn’t take into account their crucial jobs of setting the legislative agenda and using their authority and influence to get others to move bills forward. It’d be tedious to discuss all eastern Missouri’s legislators, so let’s instead look at four. 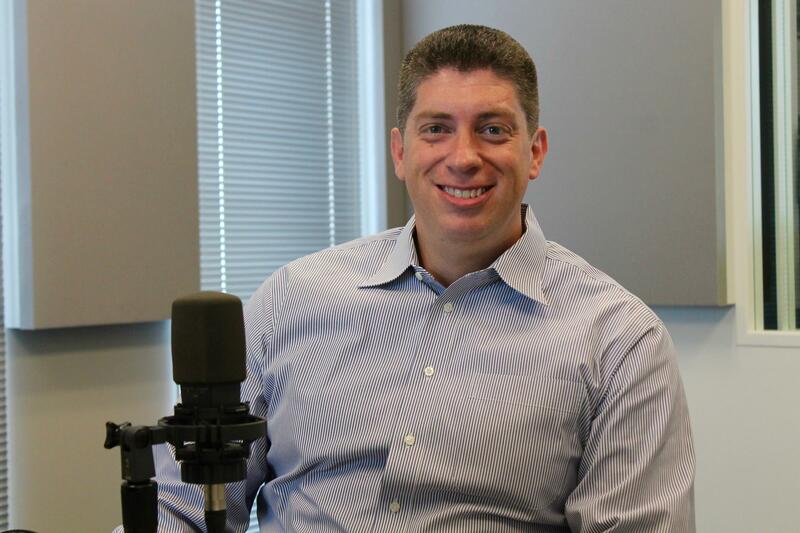 Hear four Missouri lawmakers discuss how they think they did during the 2017 session as part of Marshall Griffin's report on legislative report cards. The Republican is in his third year in the Senate and chairs the committee that oversees transportation, public safety and infrastructure. He received an A, sponsoring 30 bills this year, six of which made it to Gov. Eric Greitens. But Schatz gave himself a B. 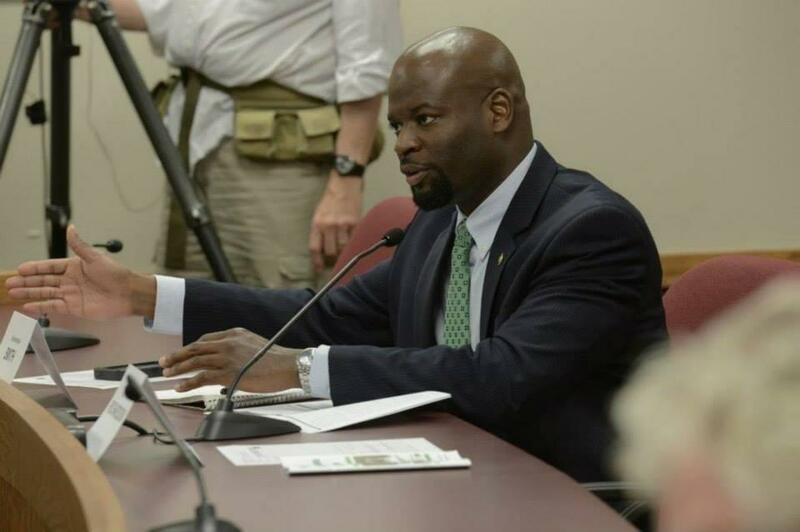 Those bills included changes to the workers’ compensation law and naming a bridge in Franklin County after a Missouri Department of Transportation worker who was struck and killed by a motorist last year. But Schatz’s efforts with House Republicans fell short on a bill to set up a statewide prescription-drug monitoring program that would have allowed doctors to view all of a patient’s prescription history and permanently stored that information in a database. Another lawmaker who was hard on himself was was Democratic Rep. Clem Smith of Velda Village Hills, who completed his seventh year in the House. By our calculations, Smith gets an A. Though none of the bills he sponsored made it to Greitens, six that he co-sponsored did, including the REAL ID compliance bill and a measure that cleared the way for ride-hailing companies such as Uber and Lyft to operate statewide. Smith’s secret for getting things done with a GOP supermajority in charge? A lower score doesn’t always reflect what someone may be doing behind the scenes to rally support for some bills and causes. 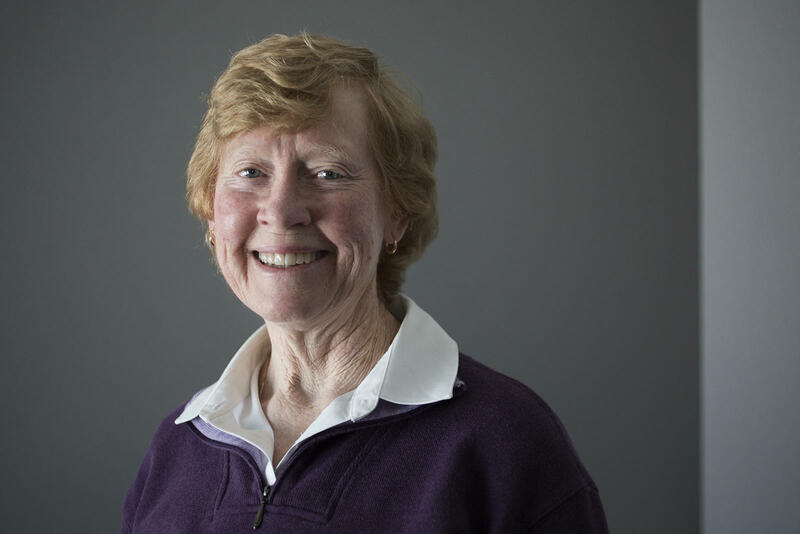 That’s the case with Democratic Rep. Deb Lavender of Kirkwood, who earned a C after completing her third legislative session despite doing a lot of heavy lifting on the state budget. Lavender, who gave herself a B, sponsored four bills, including a tough lobbyist gift ban that never made it out of committee. Her primary achievement was helping craft a compromise with the Senate that resulted in 8,000 low-income and older citizens getting in-home health care services restored. Jerry DeWulf of Kirkwood praised his representative’s work, giving her an A-plus. Finally, there’s freshman Republican Senator Bill Eigel of Weldon Spring. He got a D for his first year in office, although he gave himself a B-minus. His low grade is largely because none of the eight bills he sponsored made it out of the Senate. One thing to note: Greitens has, as he put it, called lawmakers back to summer school in the form of at least one special session, so it’s possible that some of these grades may change as the year advances. Jo Mannies, Jason Rosenbaum, Krissy Lane, Brent Jones and Erica Hunzinger contributed to this report.